Uptown offers its residents and visitors ample opportunities to enjoy the outdoors and view some of New Orleans’ best artists. 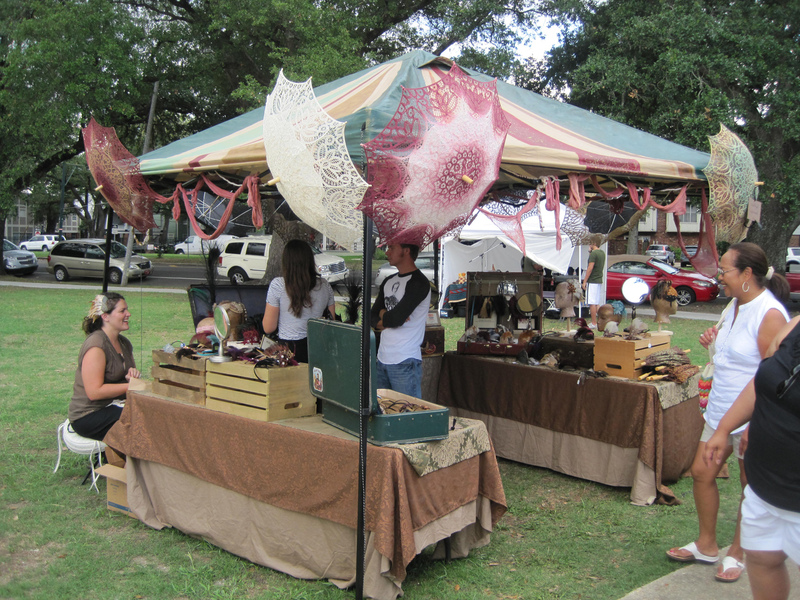 Throughout many Uptown parks and thoroughfares, artists and craftsmen enjoy outlets to display their work in a family friendly environment. During the month of April, Old Metairie had a total of 191 homes on the market. Out of these, 148 were actively for sale during the entire month, 17 homes were sold and 23 were under contract/ pending a sale. The ongoing improvements to Metairie’s infrastructure should add to and protect real estate property values in Jefferson Parish. Two of the most important real estate related concerns for businesses and residents of Jefferson Parish are traffic and protecting homes and commercial buildings from flood; two major projects are underway specifically designed to address these issues.